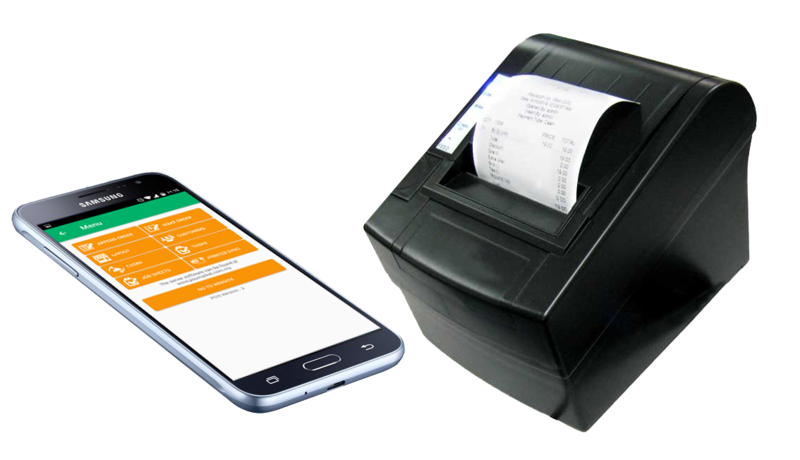 All information such as receipts, transactions, petty cash, invoices are post to server real time. 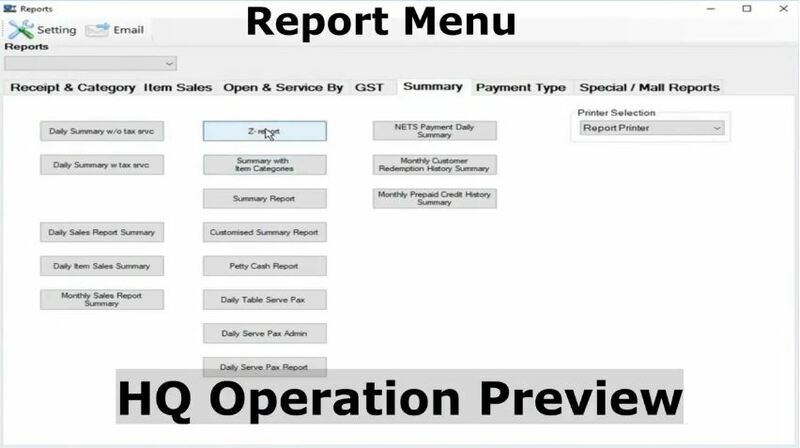 The point of sales software shall enable you to view all the transactions in real time. The speed of posting to server is depending on your internet speed. XpressWaiter is designed to speed up the restaurant operations besides stay in-sync with POS Client. 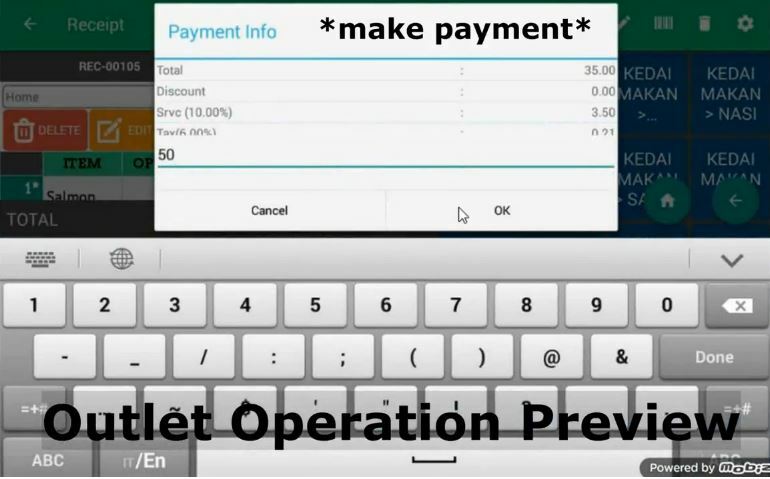 All items in the restaurant menu, customer details and etc can be automatically updated to the POS System. One headquarter only is required to manage and support multiple trucks concurrently and the information are all up-to-date. The payments can be made in and around the truck. Then it will proceed to receipt printing. 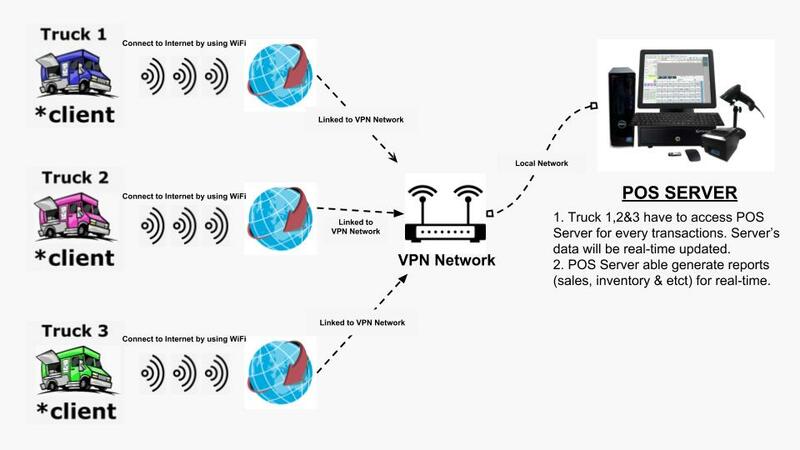 Setting up a virtual private network (VPN) for each truck and share the server which is hosted in headquarter. It relies on the speed of the internet. 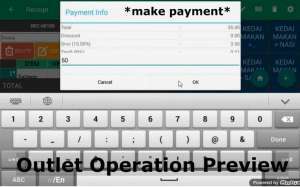 POS Client is capable of supporting client server network structure when multiple clients are doing real-time update to headquarter. Basically there is no limitation for the number of POS stations that can connect to the server. There is a headquarter application for headquarter to view transactions from multiple branches. All of the application are running on windows platform. All modules and systems work perfectly with client server structure. 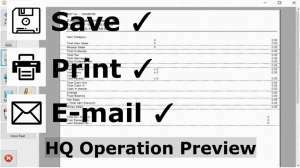 It is available for the client who uses Windows operating system or Android operating system. 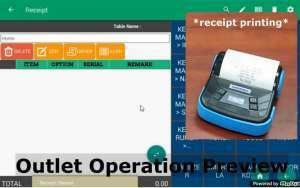 For your information, POS system / XpressWaiter system can be used to process those transactions. 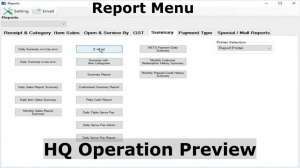 In the Report Menu, the report can be generated. 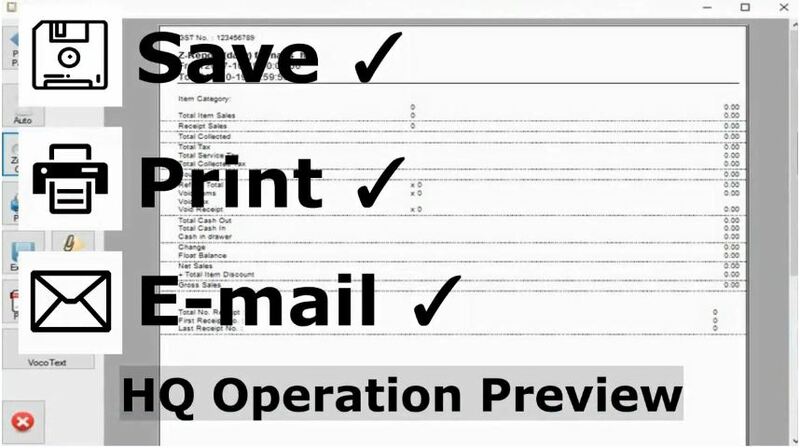 Then it can proceed to either save, print or email function.